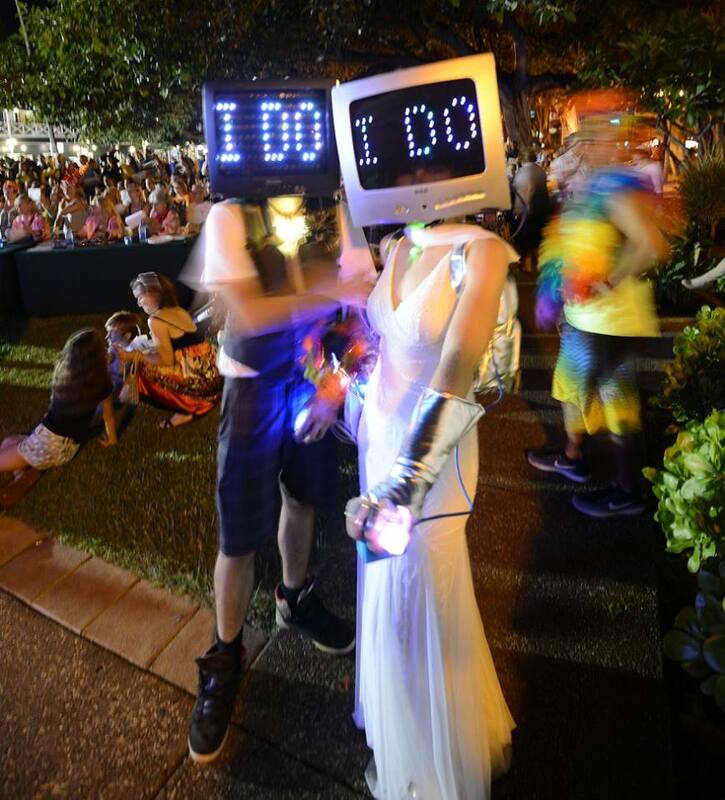 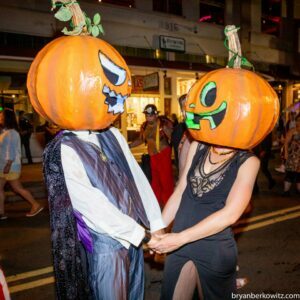 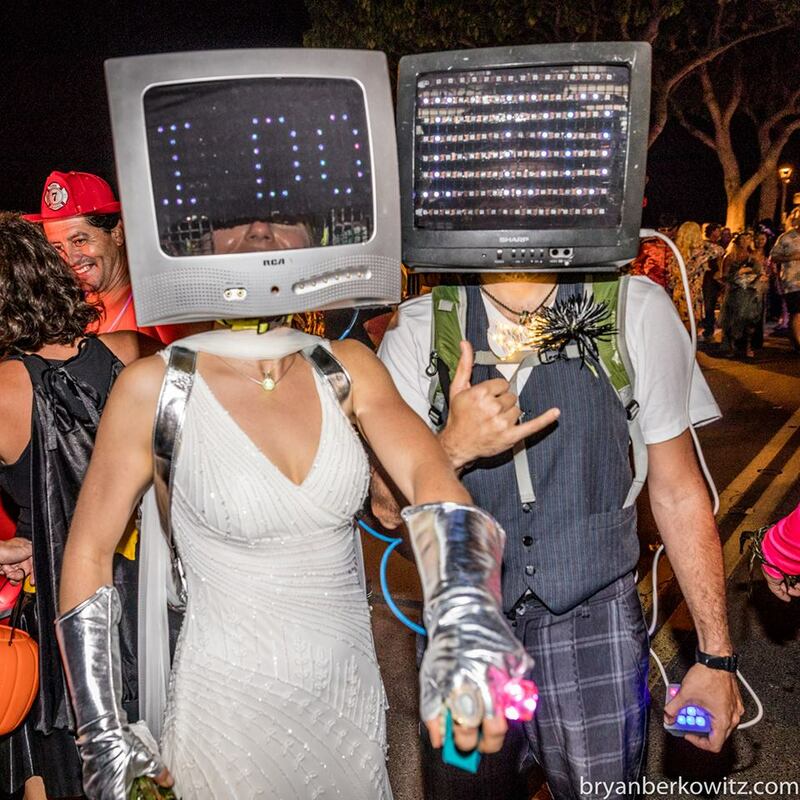 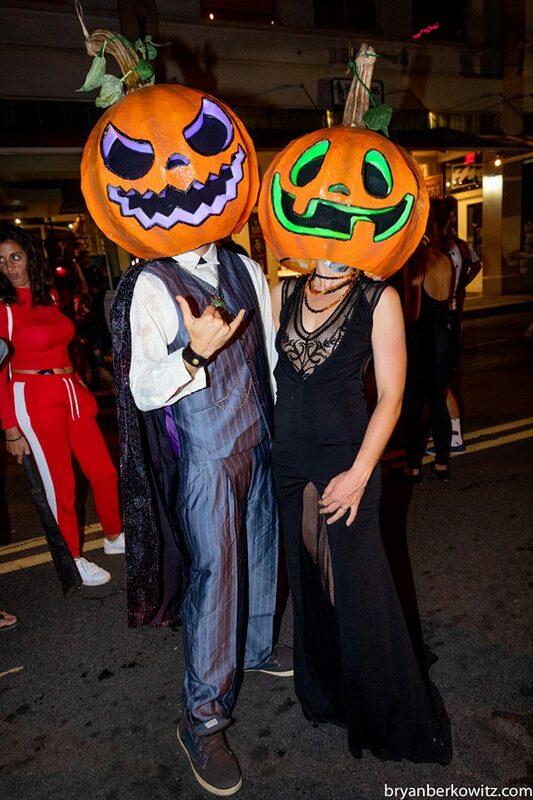 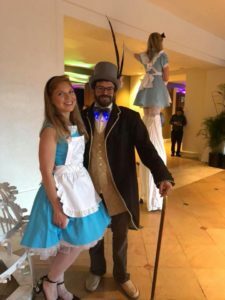 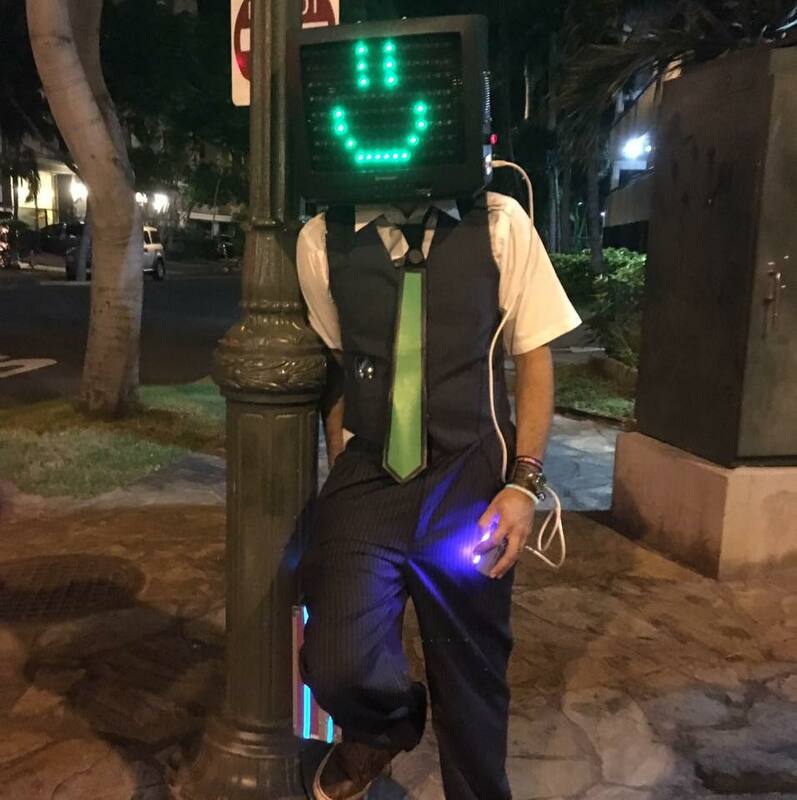 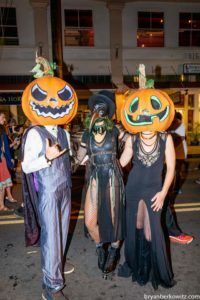 You will love this couple’s flair for creating custom costumes, including their unique giant Pumpkin Head and TV Head characters! 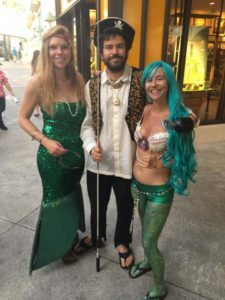 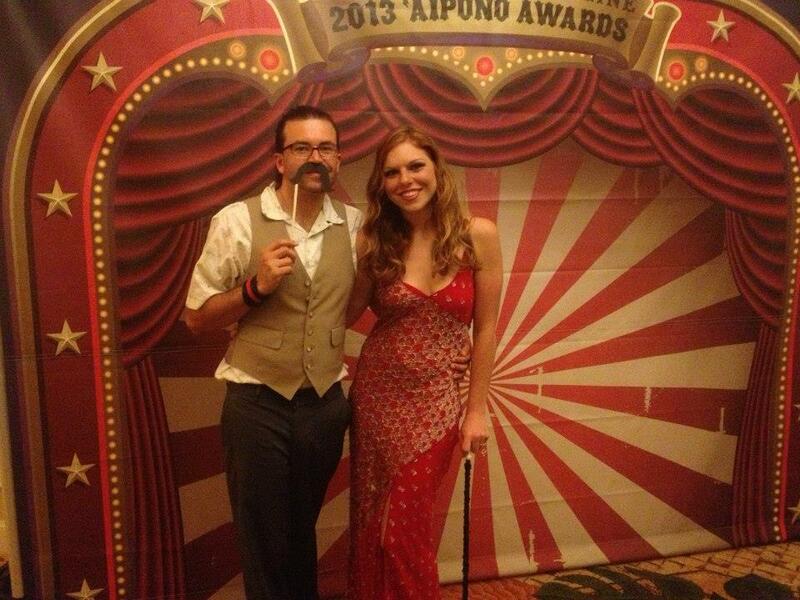 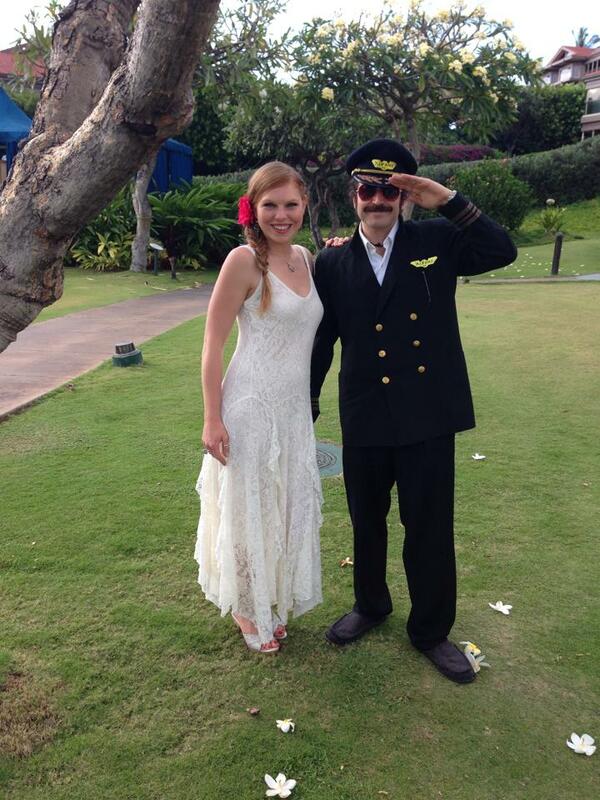 Perhaps Maui’s most creative couple, Michael and Katherine are no strangers to creative costuming and prop building. 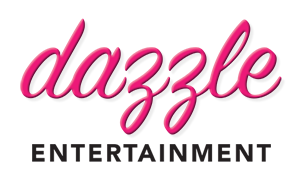 Dazzle is thrilled to offer their services for special events on Maui. You’ll love their unique energy – book them today as a duet or solo! Inquire about booking M&K for your next party.